Their lives were cut brutally short...yet the legacy has on lived on for four decades. They were three of rock 'n' roll's brightest stars, touring together in a music revue that was as grueling as it was magical. Dilapidated school buses that frequently broke down and rarely had heat carried them hundreds of miles across the Midwest with its unforgiving cold. Hoping to get a decent night's sleep, a hot meal, and a chance to clean the clothes they'd been wearing for weeks, Buddy Holly chartered a plane. On February 3, 1959, Ritchie Valens, the Big Bopper, and Buddy Holly boarded a small plane bound for rock 'n' roll heaven. This is their story, told by the family members, bandmates, and witnesses who lived it. 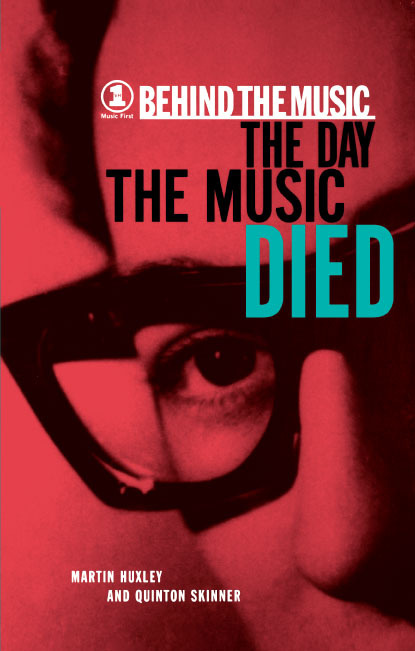 Including material not seen in the original VH1 broadcast, Behind the Music: the Day the Music Died is a compelling record of one of rock 'n' roll's defining moments.